Thank you SCW Superstars for such a long run. 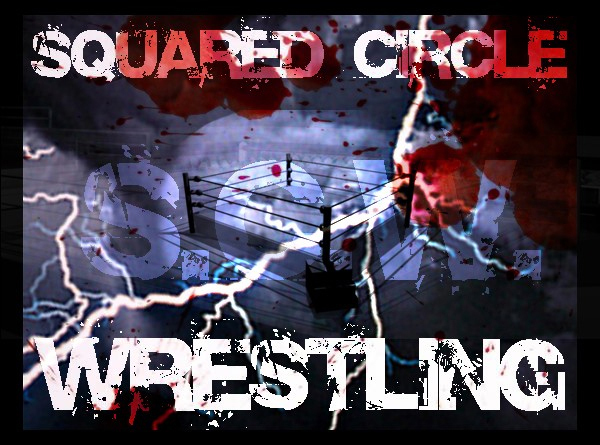 Hello, and welcome to Squared Circle Wrestling! We hope you find this site helpful as well as entertaining, and that you come to be a part of TWG's finest. News and updates straight from management. Calendared events relating to shows, PPVs, and other important dates! Thread where anything and everything is okay. Do you have any other ideas you'd like to share? Let us know here!